The Prime Minister has announced that the rate of fuel duty will remain frozen for the ninth year in a row. It has been at 57.95p per litre on both petrol and diesel since March 2011. However, drivers are facing higher costs at the pumps as the price of oil continues to rise and wholesale prices of fuel escalate. This week the average price of petrol is 130.7p per litre and for diesel it is 134.4p per litre. 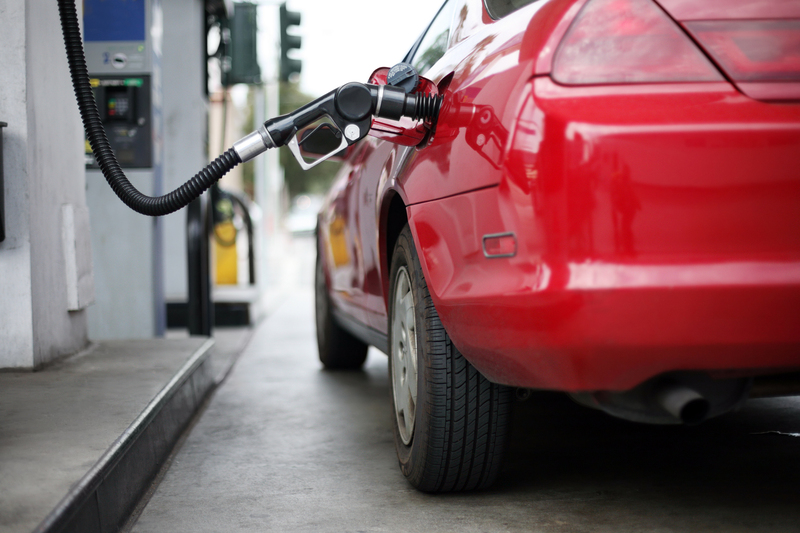 The record price for petrol was 142.2p per litre and for diesel 148p per litre, both reached in April 2012. Brent crude is currently up at around $85 per barrel, a level not seen since October 2014. The weakness of sterling is also contributing to rising costs on UK forecourts. Despite the freeze, fuel duty continues to raise £27 billion for the Chancellor annually. Additionally the Treasury receives income from VAT which is levied on both the duty and the underlying product price. Combined, VAT and duty currently account for about 60% of what drivers pay at the pumps. More information on fuel and oil is available in the Foundation’s weekly fuel fact sheet and on the website. The RAC Foundation is a transport policy and research organisation that explores the economic, mobility, safety and environmental issues relating to roads and their users. The Foundation publishes independent and authoritative research with which it promotes informed debate and advocates policy in the interest of the responsible motorist.